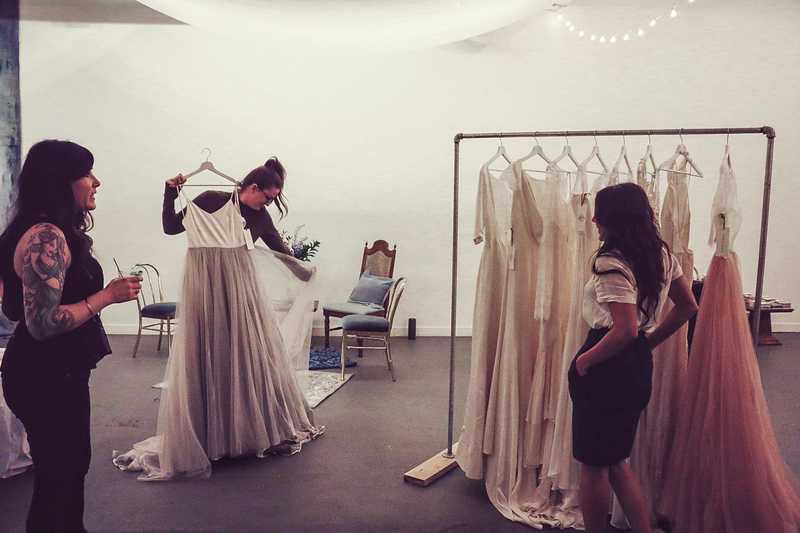 Spring is just around the corner which means… WEDDING SEASON is upon us. 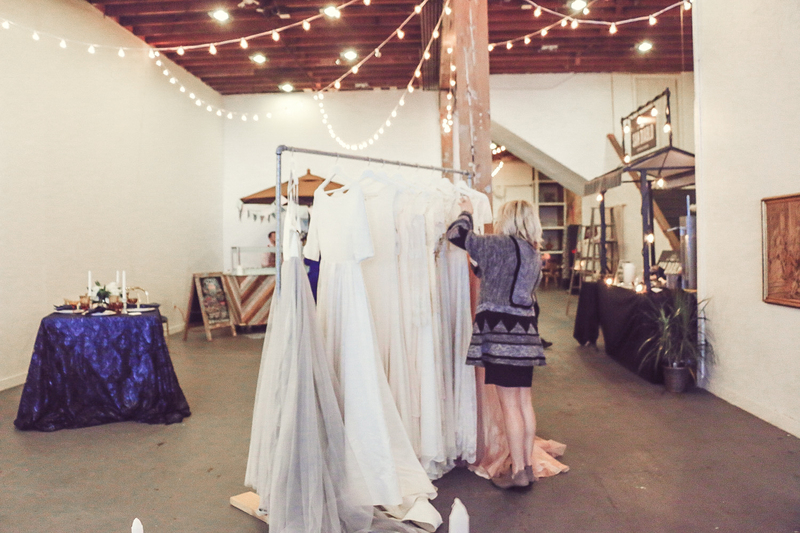 Our “Above the Salt” pop up shop brought in unique wedding vendors from all over the valley to show future brides and grooms the latest ways to give their wedding the ultimate personalized touch. 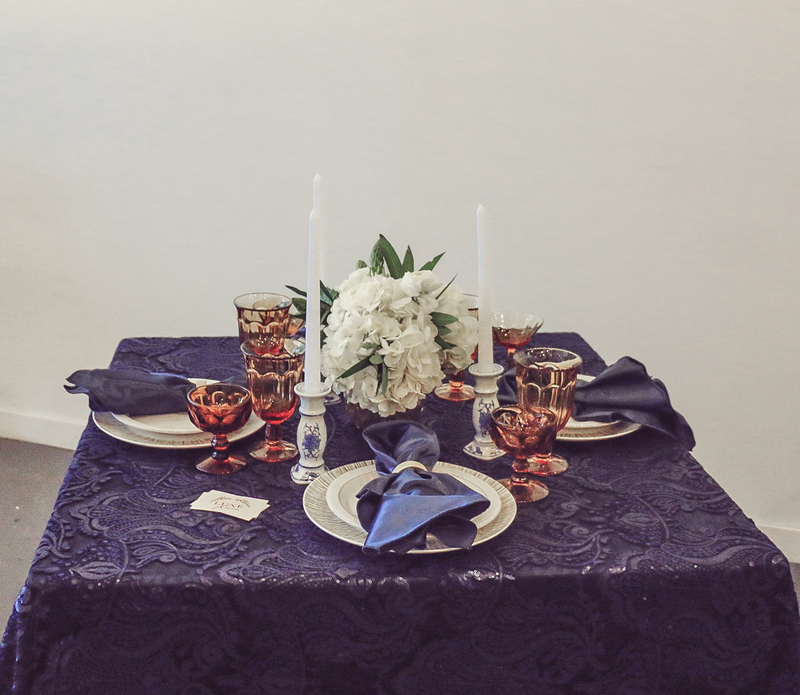 Finding the perfect cuisine to serve your wedding guests is not an easy task. 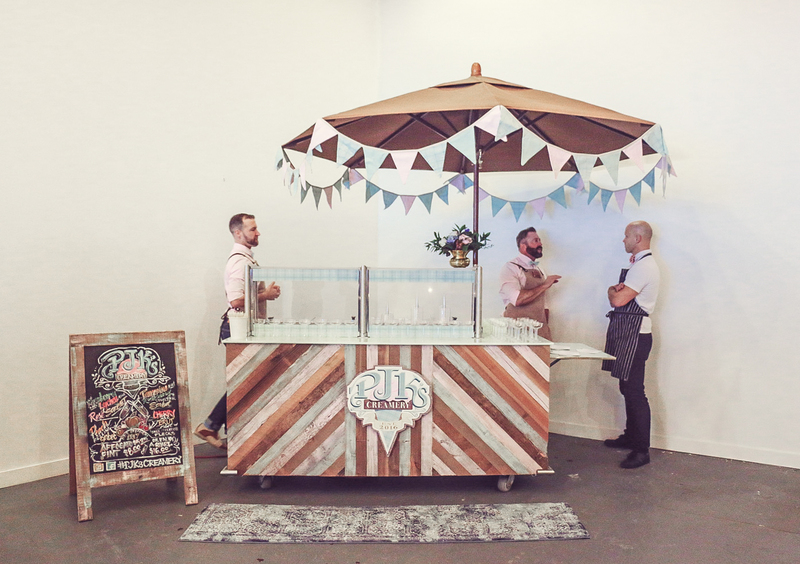 PJK’s Creamery, Nice & Easy Bartending Company and San Diablo Artisan Churros dazzled us with custom recipes and options to create new flavors upon the couple’s request! 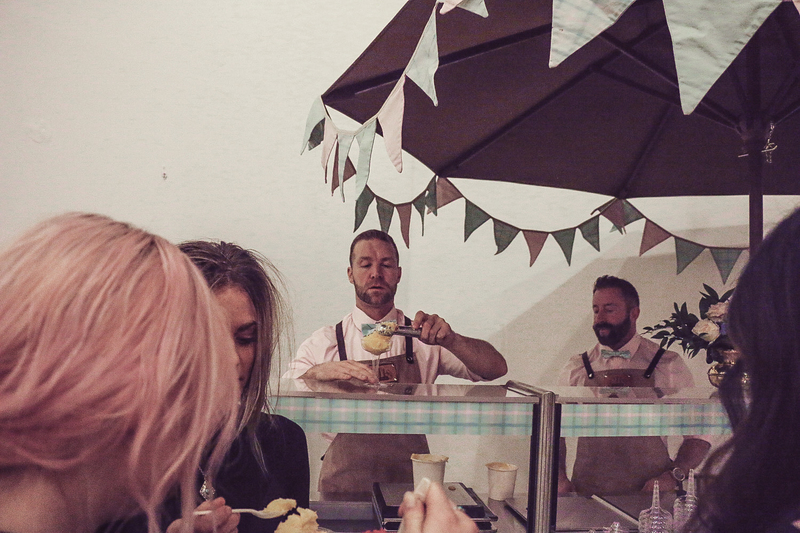 PjK’s brought some “Yum” to the event with sorbet flavors like, Raspberry-Lychee, Tangerine-Rosemary Spritzer and Cherry & Brut with dark chocolate chunks. These sorbets were Phenomenal! Nobody has ever tasted such a unique flavors of sorbet. Customers were really digging the thought of creating their own flavor of ice cream specific to their story. 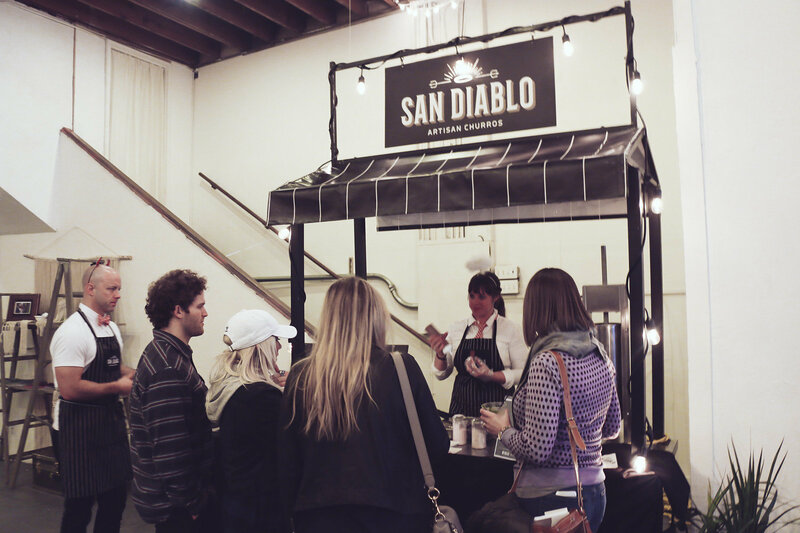 San Diablo provided heavenly Churros filled with Nutella, Dulce de Leche and Sweetened Condensed Milk fillings. 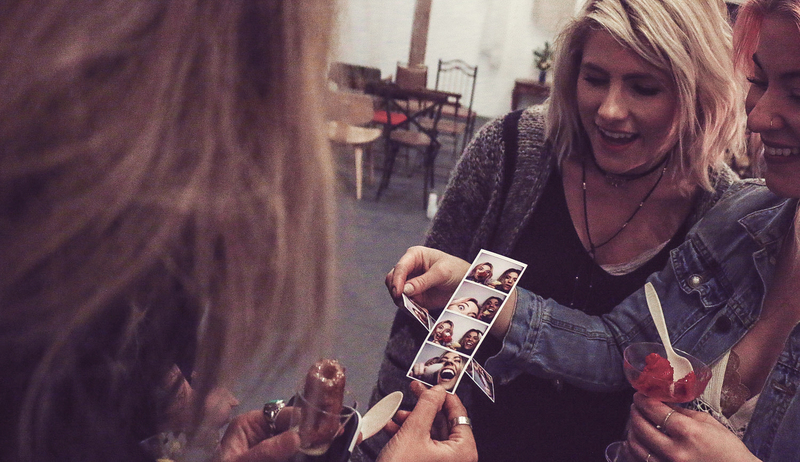 Everyone was gushing about the flavors of each churro. These were such delicious churros with unforgettable taste! Many people found themselves crowded around the space because they could not get enough. 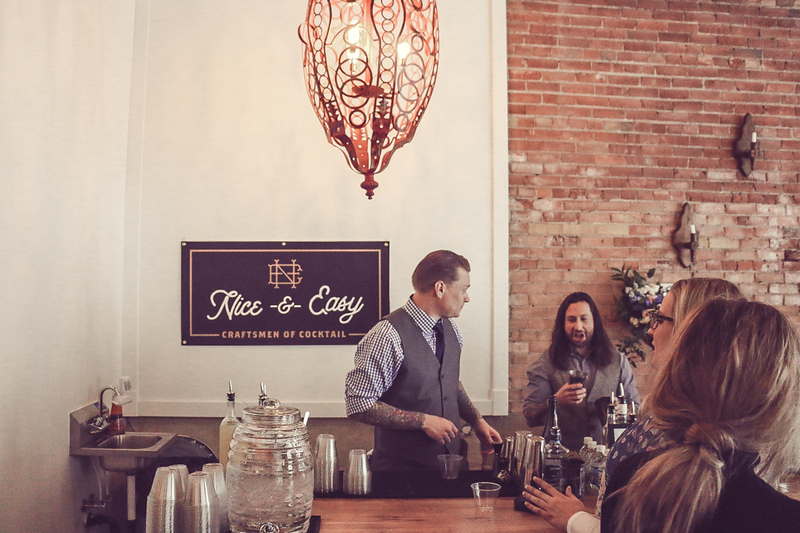 Nice & Easy conjured up delicious, handcrafted libations with names like, The Chapel, Maid of Honor and Punch Up at a Wedding. They create their own fresh juices for these cocktails which you can taste! The flavors were amazing and so fun. 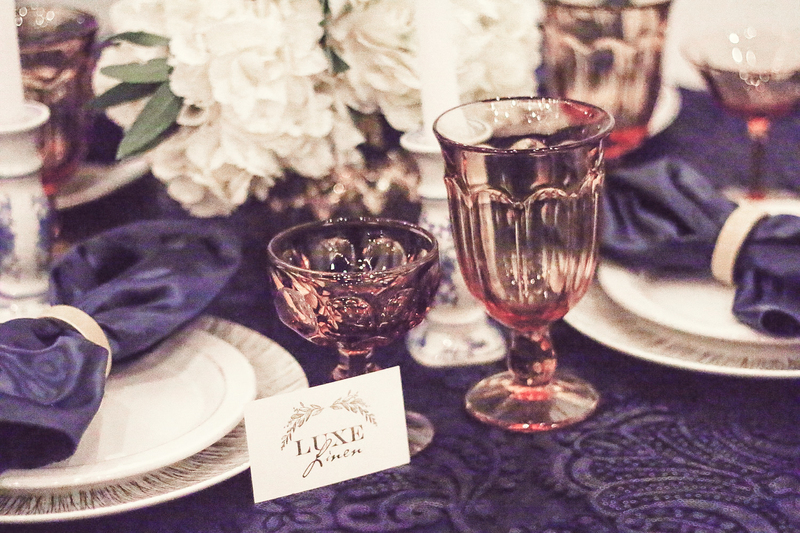 Ambiance is essential when making your wedding memorable. 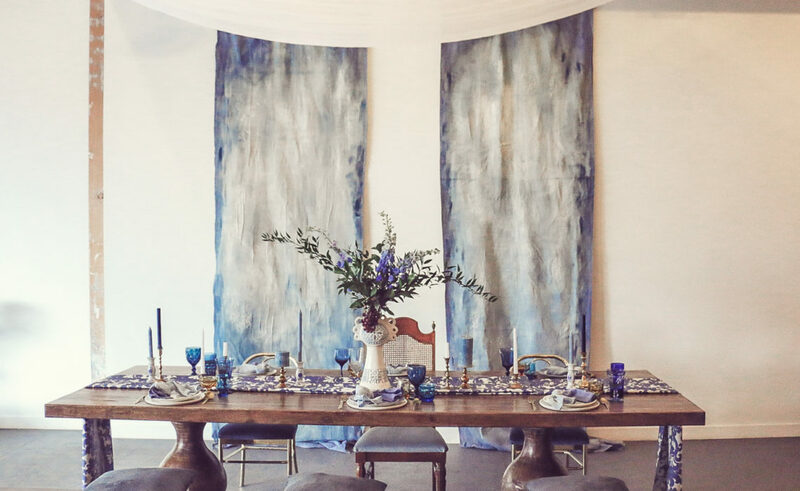 Fox Heron Collective provided a dreamy vibe with their custom painted canvas backdrops and hand dyed napkins. All their pieces were so well done and gave off such a gret vibe in the design of things. 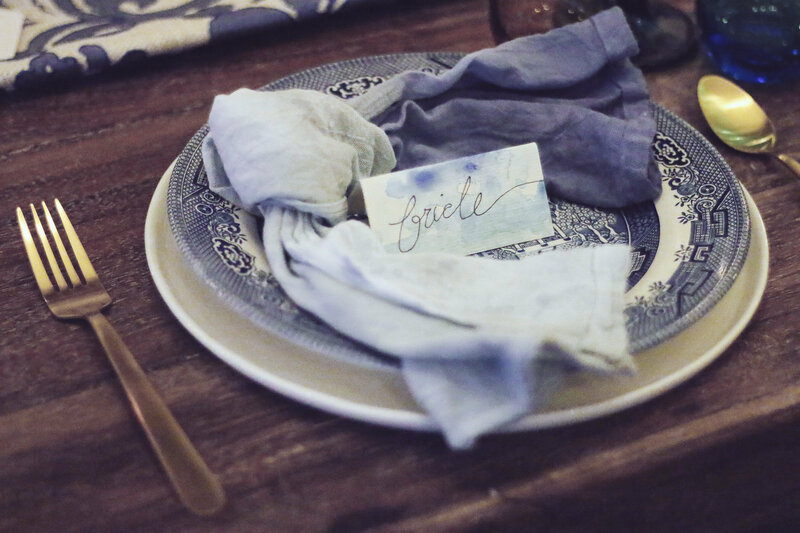 Luxe Linen added rich contrast with embroidered table linens. Both tables were looking stunning and full of texture. 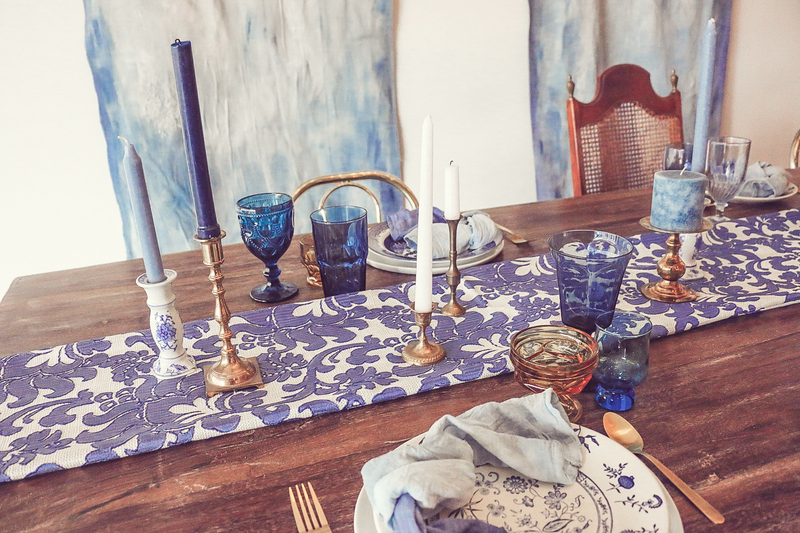 Ember’s in-house designers pulled the scene together with their blue hues and amber glassware, candlesticks and table design. 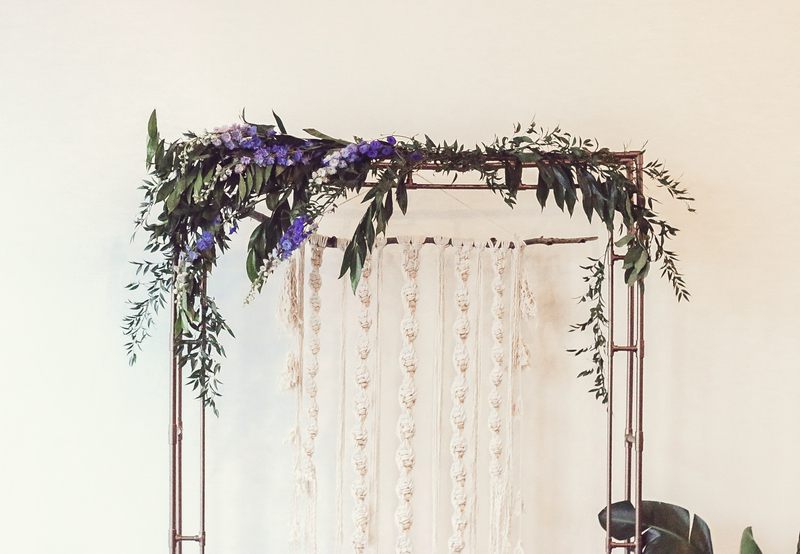 Bonfire Heart and Flower Me Mallory made the perfect duo to complete this stunning wedding arch. 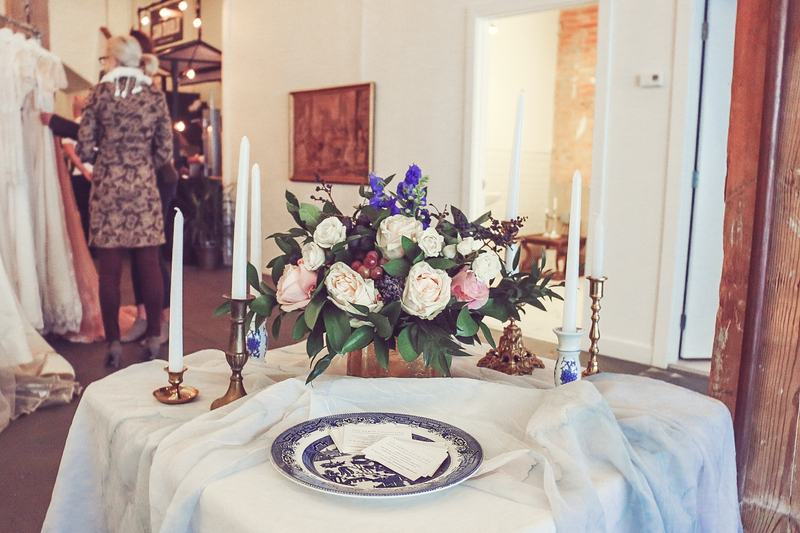 Mallory’s flowers cascaded out of vintage brass vases and made such a stunning natural feel. Shelby had incredible wall hangings and macrame tassels hanging from the stairs. Both really made the ambiance incredible! Smile Now! 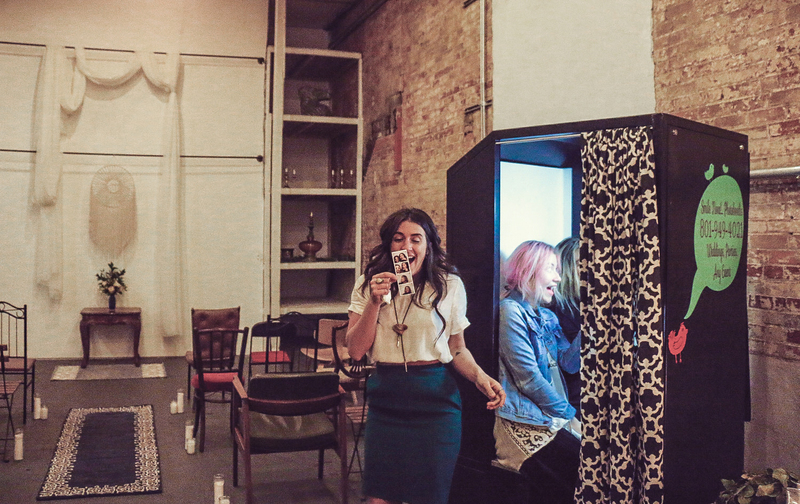 Photobooths captured all of the lovely faces in attendance while displaying a dreamlike candy buffet. It was so cool to be able to take several different booth photos and have them ready in seconds. It was also nice for everyone to be able to take something fun home with them afterwards. When you book them for your wedding they create a book for your guests to pile in their best photos! 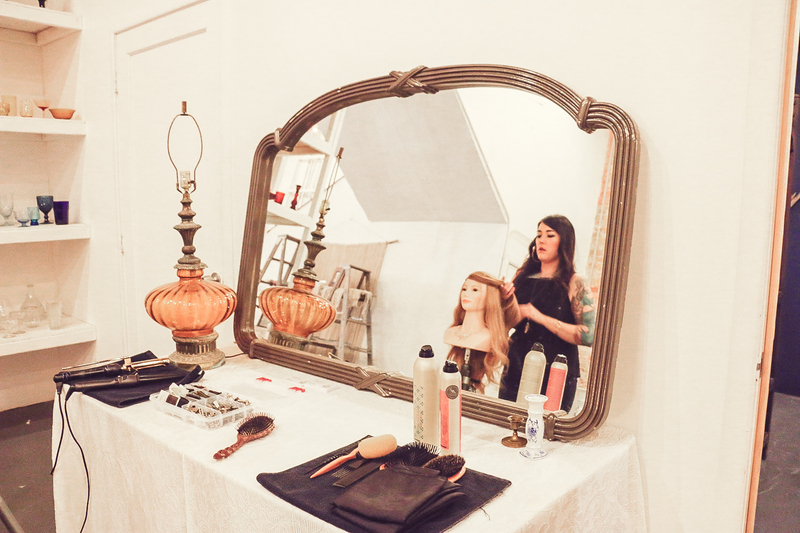 Troubadour SLC came in and did the most incredible hair styles for future brides. Girls were not the only ones in on the action. She did some really good hair for the groomsmen as well!! Designer Chantel Lauren brought in some incredible dresses! So many soon to be brides came in looking for their perfect dress to say I do in. It was so hard not to gush over all her beautifully colored dresses with the most perfect fits. 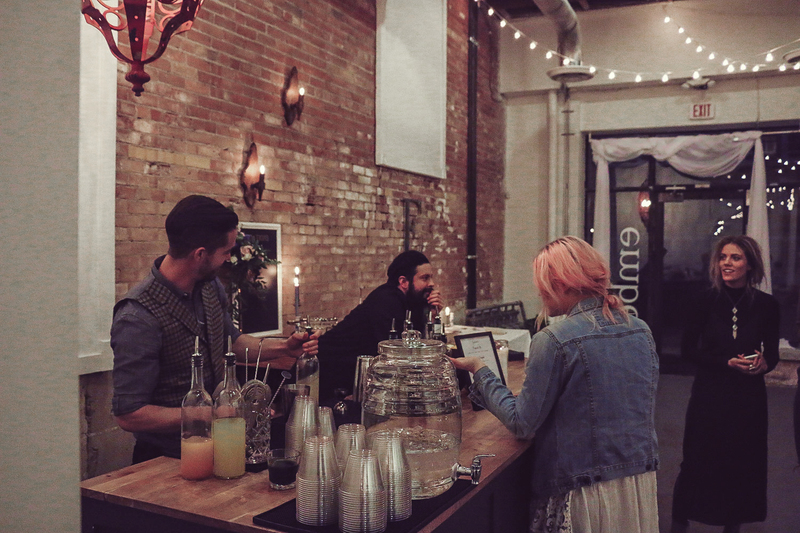 Our January “Above the Salt” pop up was one for the books. From the food to the venue to the couples walking through, we were left in awe. Stay tuned for more invitations to our “Above the Salt” Pop-ups. 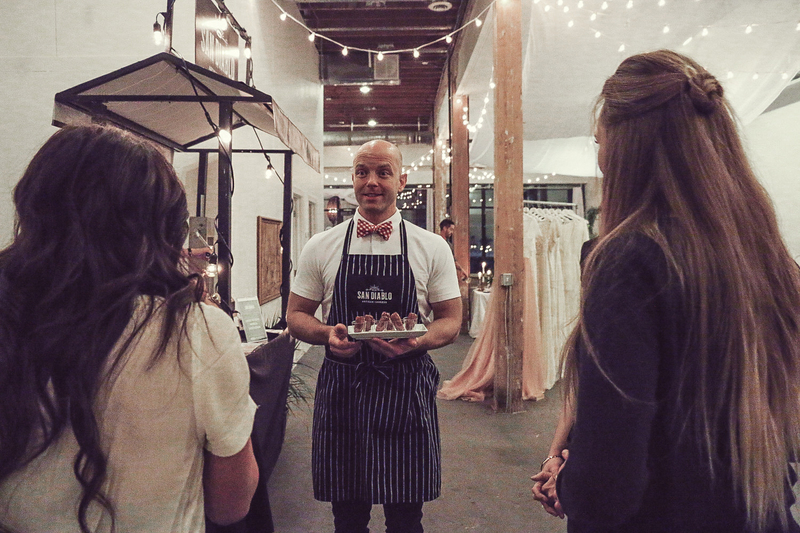 Email hello@utahvenuemarket.com if you would like to be a part of our next one or if you’d like to be notified about Utah Venue Market Events in the future.